Live In or Near San Francisco? 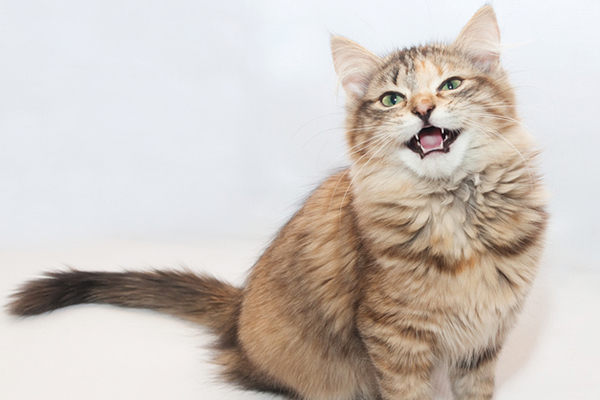 You Might Get to Meet Lil Bub! Tell me what to ask Lil Bub during her Catster HQ visit, and you could get a chance to attend her appearance the night before for free! 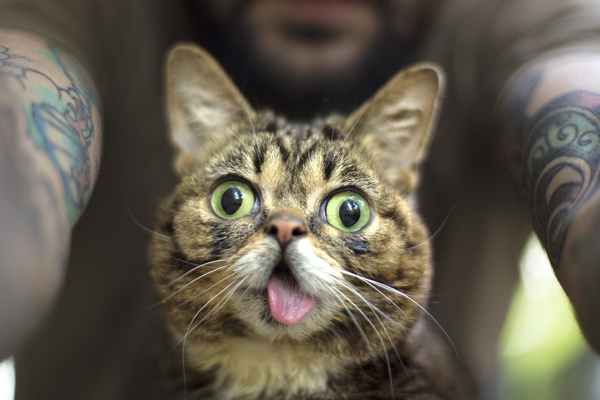 I told you how excited I was when I learned that Lil Bub is coming to San Francisco, right? I was so excited I jumped right out of bed and ordered myself some tickets to not only meet Bub, but to attend a screening of her documentary here in San Francisco. Find a schedule of her book signing tour here. Well guess what? While I bought my ticket, I also bought some extra tickets — three extra tickets, to be exact. And do you know what’s even better than that? 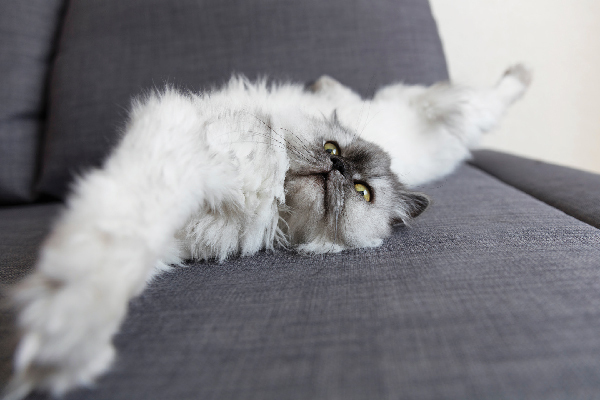 I’m giving them away to three lucky Catster readers in the San Francisco Bay Area. But that’s not all! You know I’m a huuuge fan of Lil Bub, so I emailed her and her Dude to see if while they were in the Bay Area, they could give me a couple of moments for some interview questions. I wasn’t really expecting Bub and her Dude to say, “Yes,” and if they said, “Yes,” I was only expecting them to say, “Well, you can get, like, five minutes with Bub.” But dreams do come true — Lil Bub is coming to the Catster office for a visit. Oh. My. Gawwwd! Lil Bub’s visit to the office is a strictly private event, because the little space kitten will be pretty tired from all her touring. But I will get a chance to ask her some questions. I figured I’d ask you to see what kind of questions you would give to Lil Bub, and then I’d pick three good ones to ask her when she’s here! 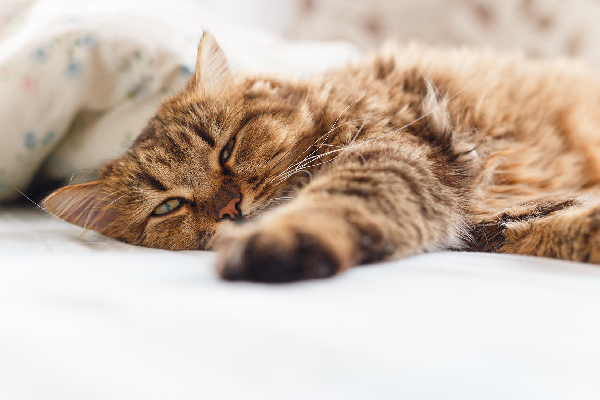 In the comments below, tell me a question you would like me to ask Lil Bub during her visit to Catster. I will pick three questions to ask Lil Bub. Those three winners will receive a ticket to attend a screening of Lil Bub & Friendz and a meet-and-greet with the precious space kitten. (Again, the ticket does not include a book, but books will be available for sale at the event.) The event is Sunday, Sept. 8, at the Rickshaw Stop in San Francisco, located at 155 Fell St.
To enter, you must have a Disqus account with a valid email address (not to mention your own transportation to the event). We will announce and email the tickets on Wednesday, Sept. 4. If you don’t win, don’t worry — tickets are still available. Not in the Bay Area? Lil Bub’s new Internet show, Lil Bub’s Big Show, premieres Tuesday, Sept. 3, and you can watch that ANYWHERE! Watch the trailer below. 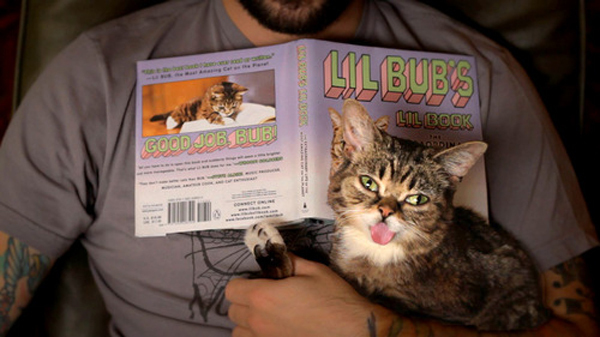 You can also pre-order Lil Bub’s book here. Wow! 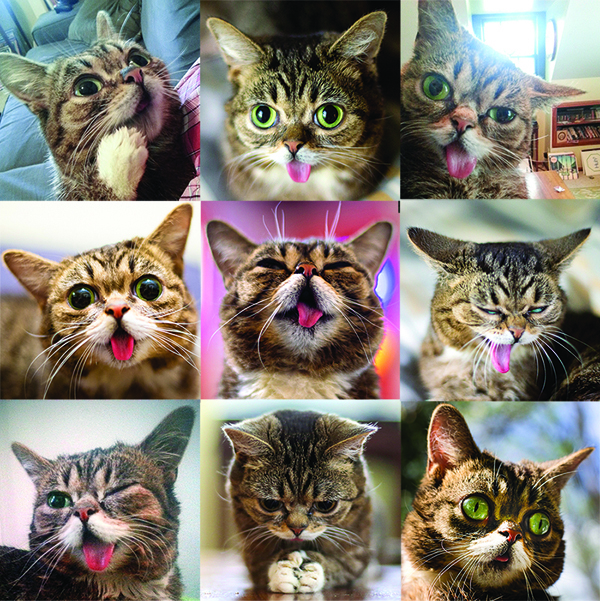 There is so much Bub-ness happening! So let me know! 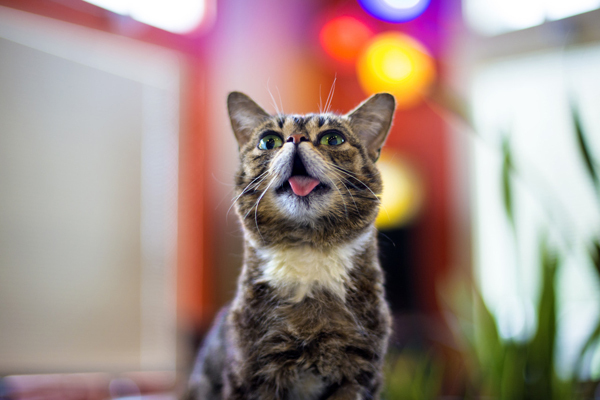 What questions would you ask Lil Bub? 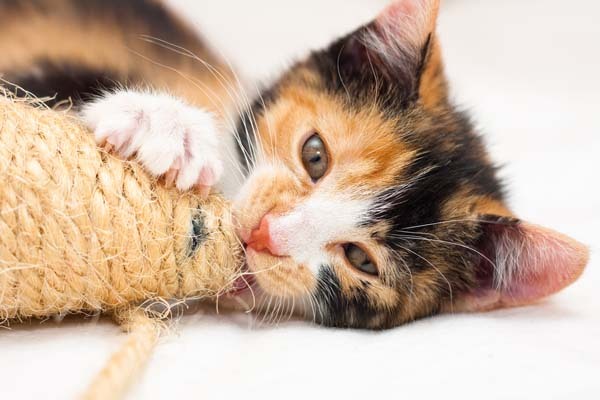 About Liz Acosta: Catster’s former Cuteness Correspondent, Liz still manages the site’s daily “Awws,” only now she also wrangles Catster’s social media. That’s why she wants you to follow us on Facebook, Twitter, and — her personal favorite — Instagram. See ya there!